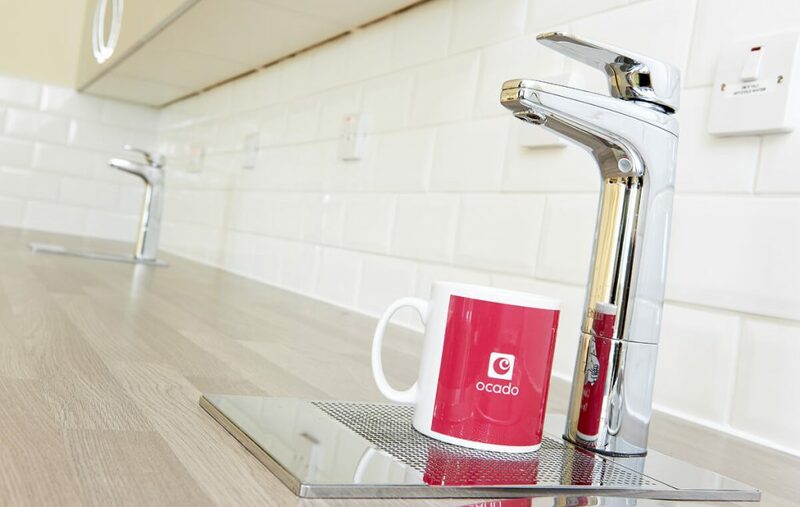 Boiling, chilled and sparkling filtered water at your fingertips. Instantly! Installing Billi systems in your workplace is a logical choice. Why? 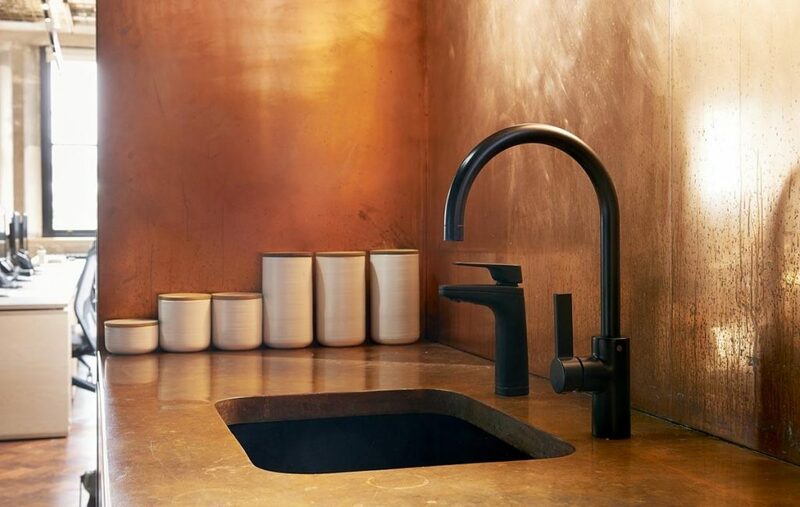 Aside from the obvious practicalities of time, Billi products also optimise space, and energy. For businesses focused on sustainability, productivity and energy consciousness, our products are market leaders. Here’s why Billi systems are the perfect choice for your office space. The Billi SET advantage stands for Space, Energy and Time. 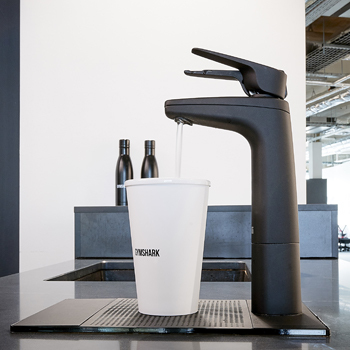 For facilities or office managers, optimising these 3 key things means more space for employees, increased productivity and less time waiting for refreshment. 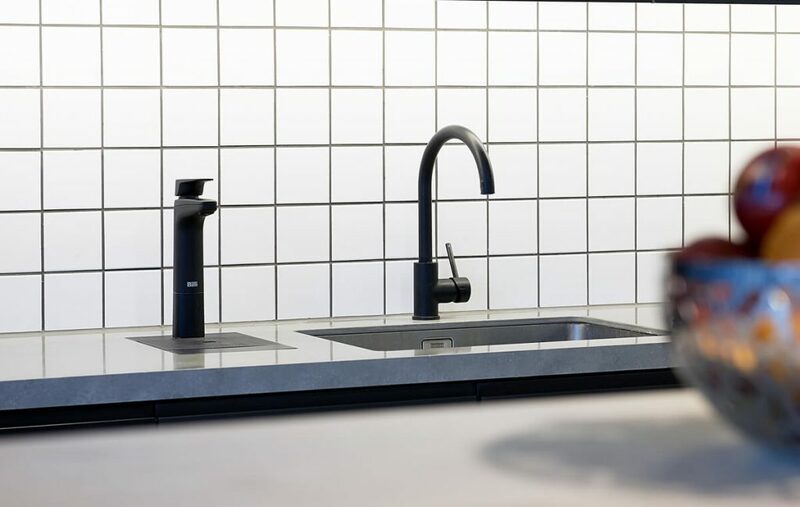 Space – Coming in at around half the size of our competitors, Billi boiling water tap systems allow for the most economical use of under counter space. Energy – Our heat exchange technology is unbeatable when it comes to energy saving. By harnessing the heat energy that comes from providing cool water, we are able to use this waste heat energy to provide hot water. 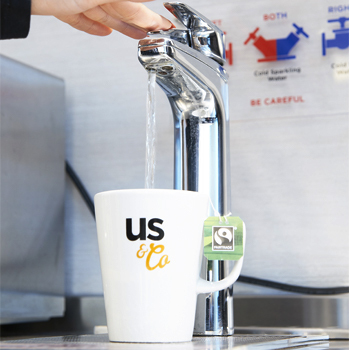 Time – At peak usage, Billi systems can produce an impressive 90-250 cups of boiling water per hour. 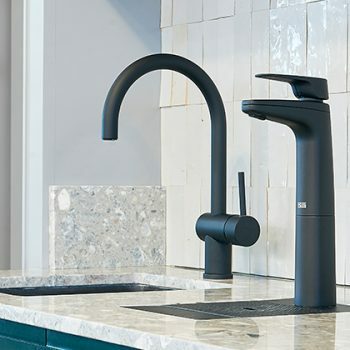 Our 'Ready for Installation Information Sheets' will give you guidance on what is required for the installation of your new water on demand system. 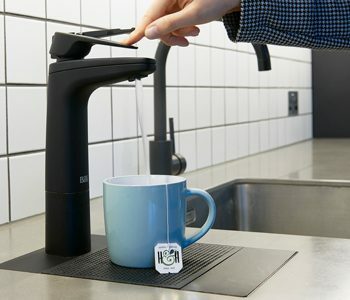 Use our brand new green calculator so you can see how much you can save by switching to the innovating Billi on demand boiling water tap system. 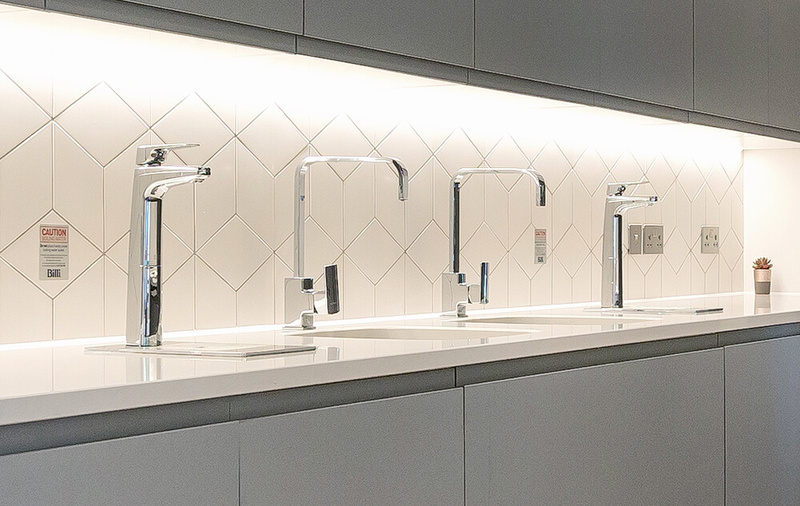 Download the latest Billi brochure to choose the right water on demand and boiling tap products for your professional business and breakout areas. So we can recommend you to the best option from our wide range of Billi boiling water on demand products. Get in touch today! 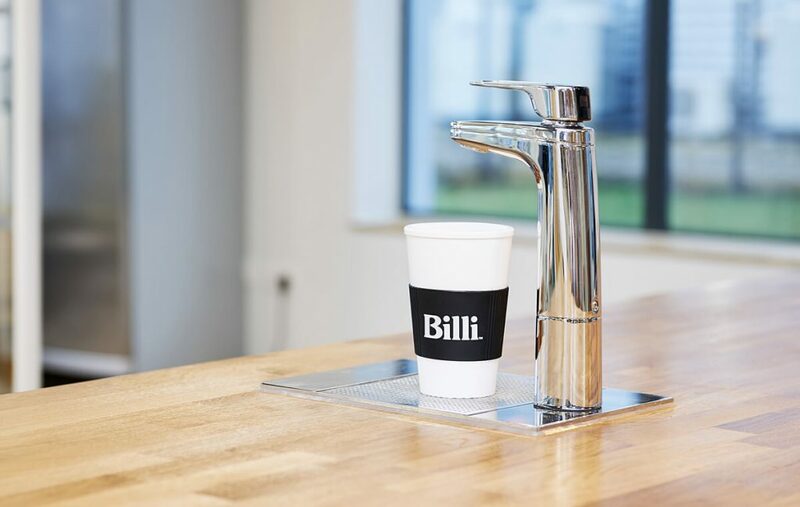 The innovative Billi Client Care Team provides you with impeccable, prompt and reliable after-sale service to all our Billi on demand water customers! 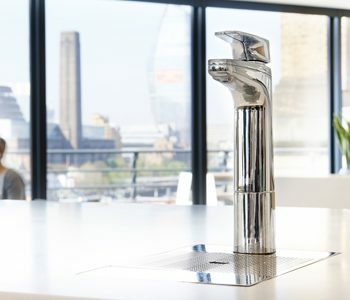 Having installed Billi systems in some of the most sustainable commercial spaces in the planet, such as the Bloomberg building, we know our products can be tailored to a variety of needs. Whether your office consists of 5, or 500 employees, one of our products will work for you. 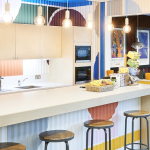 Take a look at our huge range of case studies and lifestyle images to identify which design best suits your plans. 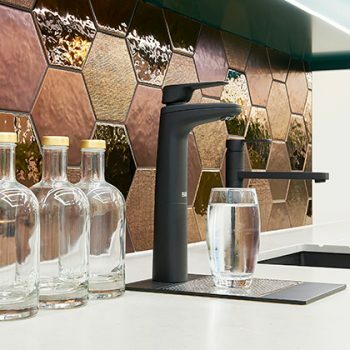 We offer a great range of finishes and designs – covering the needs of those who require boiling, chilled, and even sparkling water on demand. 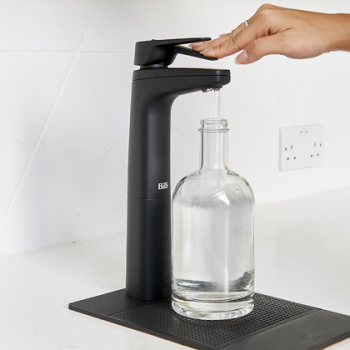 The Billi on-demand boiling water tap will save you valuable time and energy. Call us now if you would like to know more on 020 7456 6789. Billi lets you enjoy pure, clean drinking water in commercial application without costly environmental impact. Moreover, our technology allows you an environmentally responsible choice. 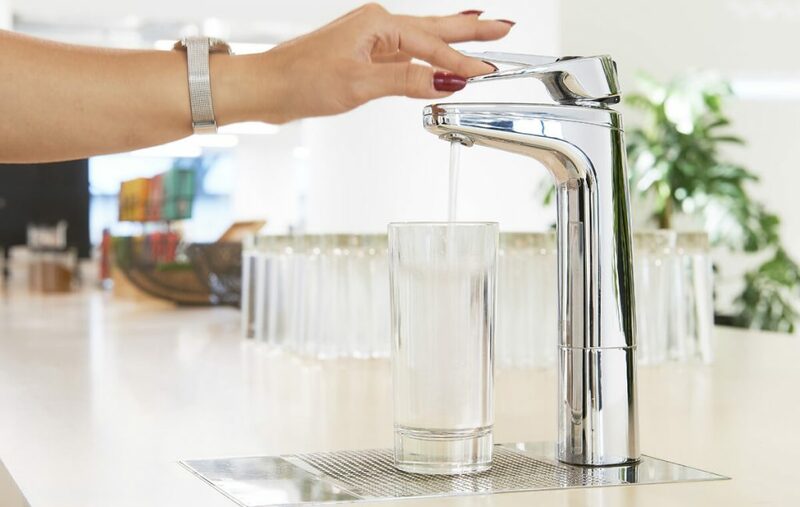 We don’t compromise when it comes to filtered boiling and chilled drinking water, and now you don’t have too. If sustainability is your primary reason for choosing Billi, our free ‘Green Calculator‘ may help you. Simply use the interactive calculator to show how you can make savings by switching to a Billi system. Alternatively, please follow our blog, where we frequently cover issues such as sustainability, plastic waste, and environmental issues. Learn how your business could reduce its carbon footprint and take a step towards a more green future. We will be happy to help you to choose the right product for your workplace.